Ghostbusters is one of the top rated branded games from IGT and this video slot brings players action on 30 fixed paylines. The game is based on the original Ghostbusters film and makes use of some amazing graphics and symbols that are all thematic. 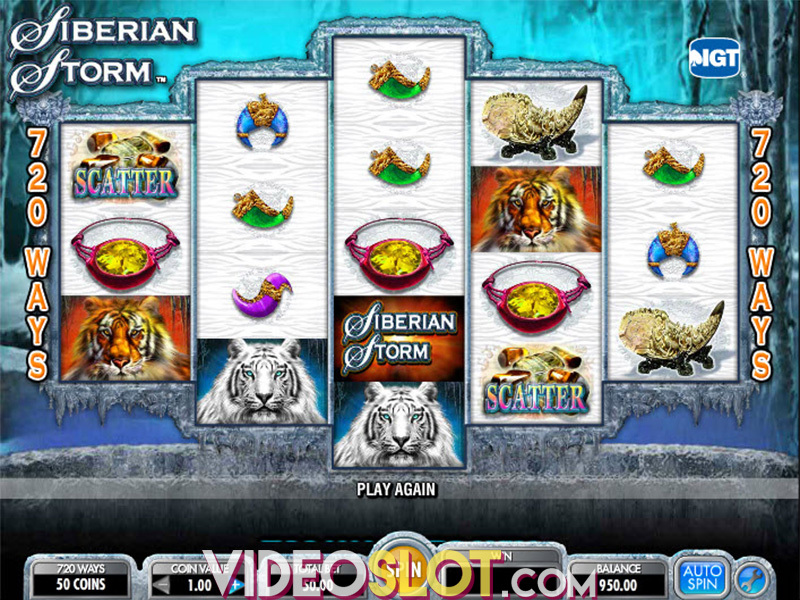 This video slot game is loaded with great features to bring about high payouts. While there is no progressive jackpot offered with the game, players can play for a fixed jackpot of 500 coins and much more can be won with the game bonus rounds. 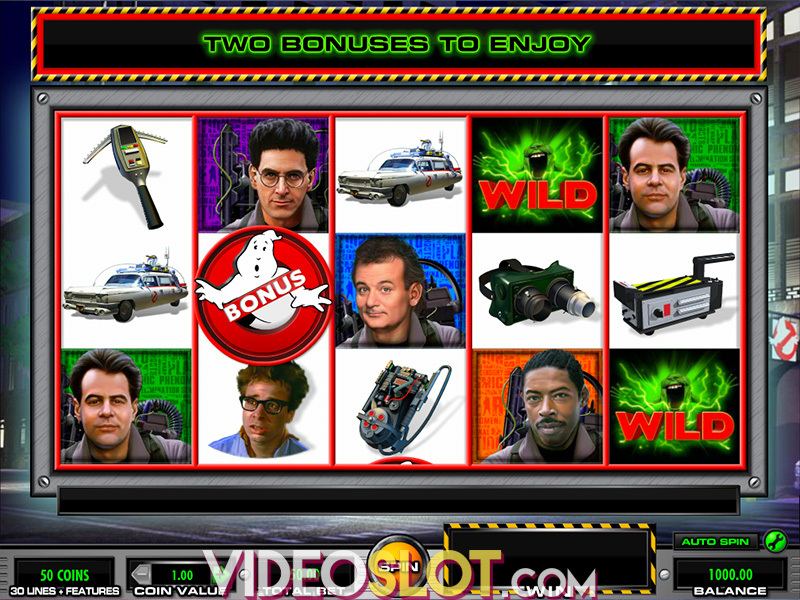 With the Ghostbusters slot game, players will benefit from the slimmer Ghost symbol, which is the game wild. 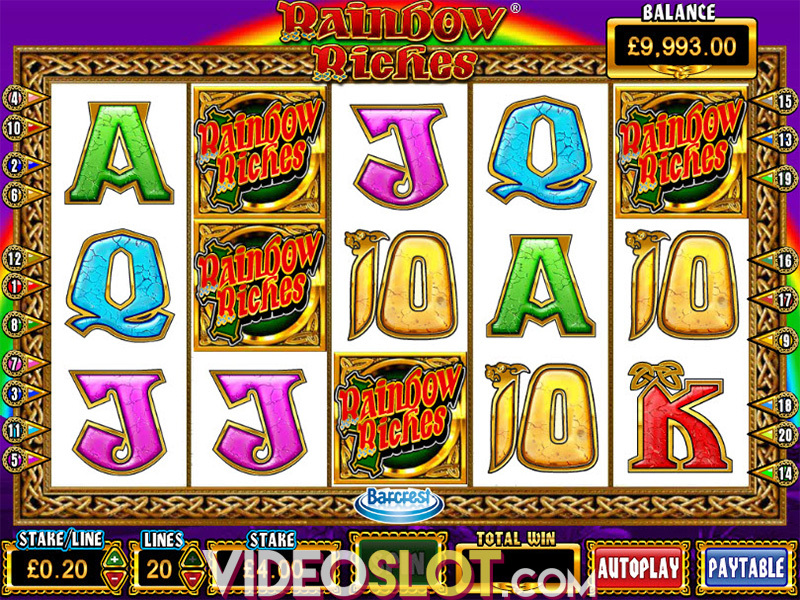 This can appear anywhere on the reels to take the place of standard game symbols and create winning combinations. There are three different scatters in the game and these are the Ghostbuster Logo, Slimer Bonus and Stay Puft Marshmallow Man. The Ghostbuster icon will only appear on the middle three reels, the Slimer icon on reel 4 and the Stay Puft icon in reel 4 as well. There are two main bonus rounds in the game and one is the Ballroom Buster Bonus. This is triggered with two Ghostbuster logos on the second and third reels and a Slimer on the fourth. This is an amazing second screen bonus that will be played in the popular Sedgewick Hotel. The goal of the bonus is to shoot the room and capture any ghosts. Players will have five shots to collect as many as 6 ghosts, each revealing a bonus prize. The second bonus round is a free spin round and this is triggered with two Ghostbuster logos and a Stay Puft icon. This free spin round is played on 40 paylines and players will get 8 free spins. During the round, a marshmallow can fall from the top of the screen and will become a sticky wild on the reels. Ghostbusters is one of the more popular slot games from IGT and any fan of the movie will enjoy this game. With two great bonus rounds and many great paying base game wins, the game can be quite rewarding for real money players. 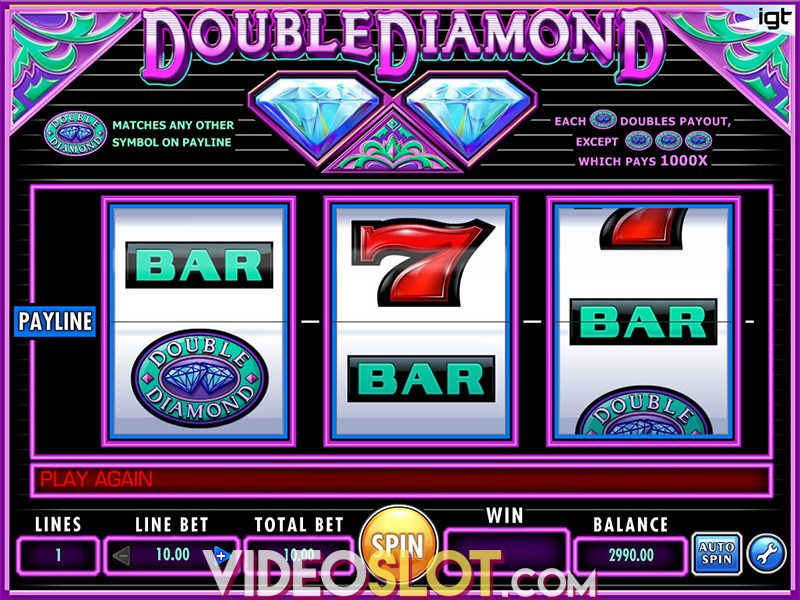 Bet amounts range from $0.05 to $250 per spin and it can also be played for free as well.